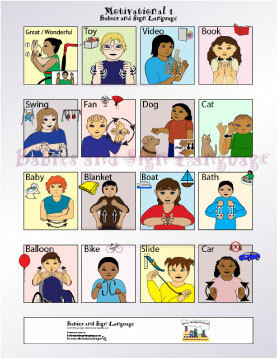 Find out what motivates your child using this custom illustrated, detailed chart from Babies and Sign Language! Each panel shows an illustrated child signing an ASL sign related to manners. Each sign is shown using anatomically correct hands.